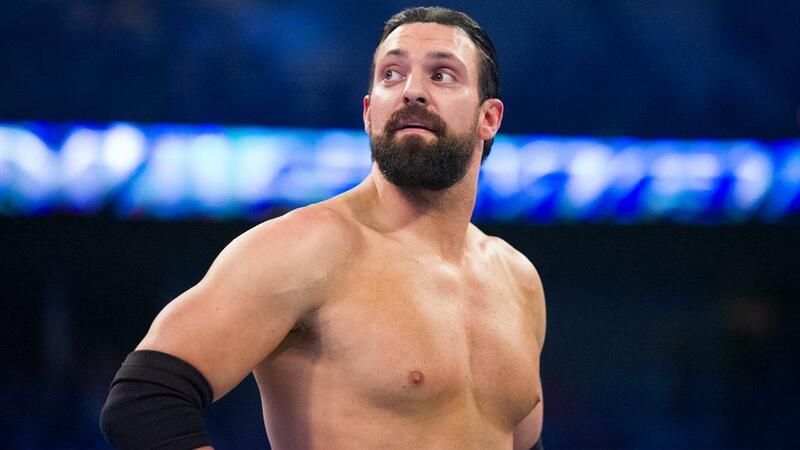 On this episode of TBR, Turnbuckle Radio hosts Trevor Robb and Brian Swane discuss recent departures in the WWE, not including King Barrett and Damien Sandow who were released just after the show went off-air. They also give their thoughts on the AJ Styles vs Roman Reigns rivalry and the coined “Chicago Screwjob” from Payback last weekend (SPOILER ALERT: They’re not happy). Tags: 780 Sports, AJ Styles, Alberto Del Rio, Big E Langston, Bray Wyatt, Brock Lesnar, Cesaro, Damien Sandow, Dean Ambrose, Edmonton, Kevin Owens, Roman Reigns, Sami Zayn, Seth Rollins, Turnbuckle Radio, WWE, WWE Raw, WWE SmackDown. Bookmark the permalink. Previous post ← WWE Payback PPV thoughts and predictions: Will Balor debut? Subscribe to TBR on iTunes!